This weekend, we have 1 giveaway ending to tell you about. 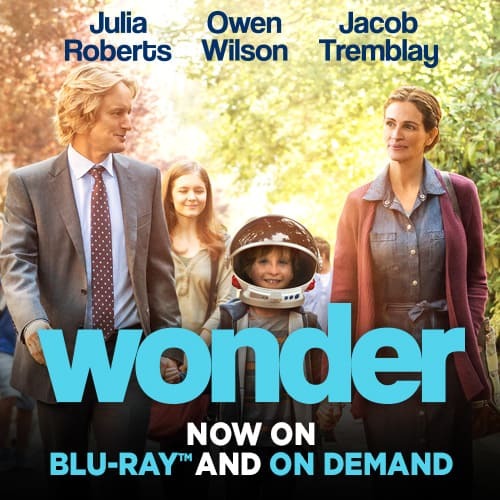 This giveaway is for the movie WONDER! Have you seen it already?